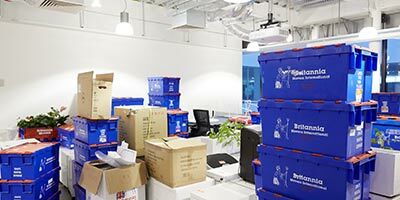 Commercial RemovalsWe have been helping businesses relocate to their new premises for over 130 years. 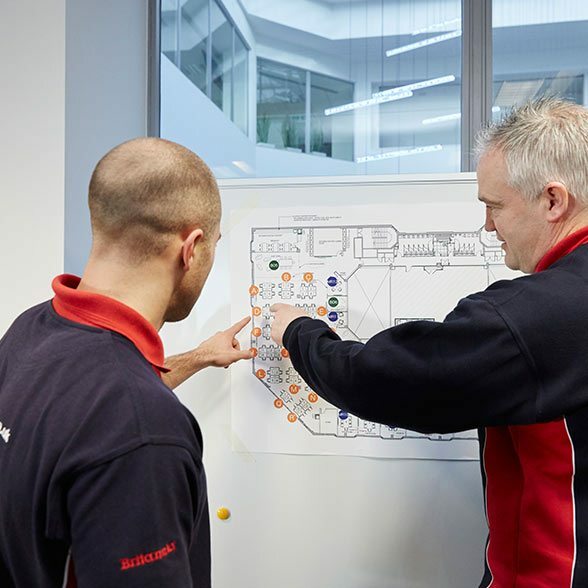 Whether moving to bigger premises or a smaller site, relocating your business requires a great deal of planning and care. 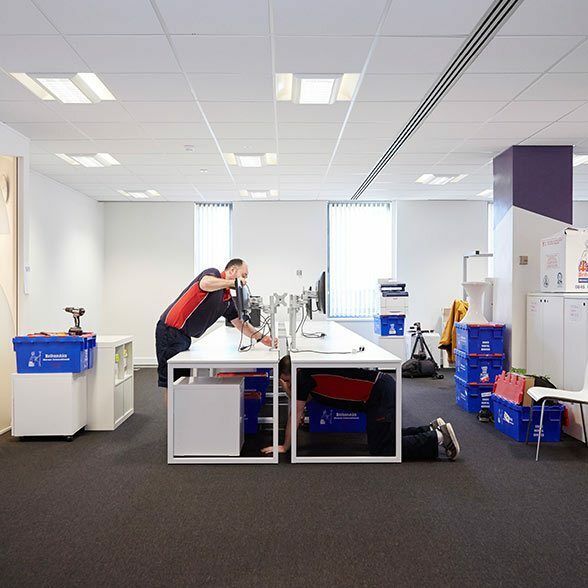 No matter what kind of business you run, whether you have computers and desks that need transporting, or you need large appliances moving, Britannia Turnbulls of Leeds has everything you need to make the day go as smoothly as possible. 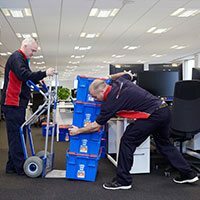 Our removals teams can take care of everything, from the safe lifting and transporting of heavy items such as furniture and computers, to the packing and storage of important documents and materials from your workplace. 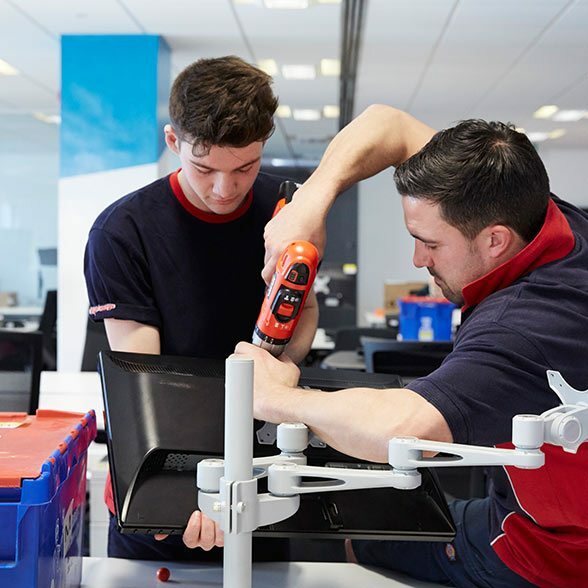 For computers and other IT equipment, we will ensure all systems, cables and accessories are packed in the safest, most organised way possible, to minimise your downtime, thanks to our excellent project management and strong, secure packing crates. 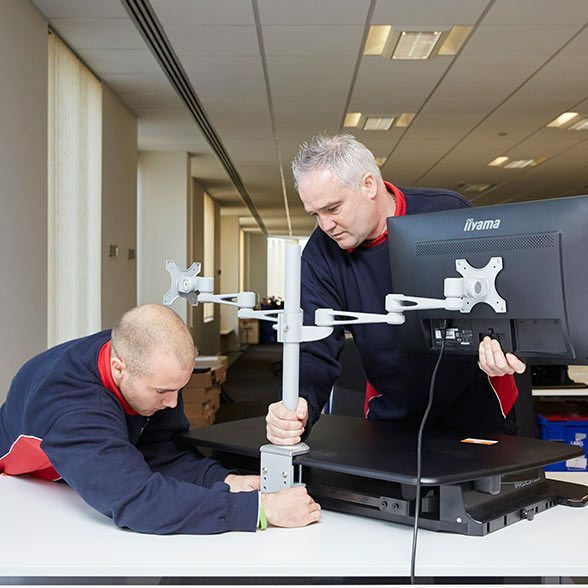 We can also help you with the moving of confidential documents. 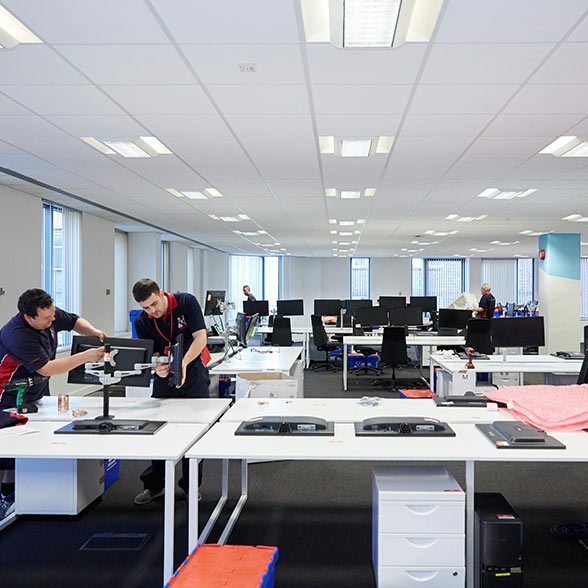 We have worked with a number of organisations, including Leeds City Council, Leeds University and the NHS Walk-In Centre, providing them with exceptional service – something that we strive for every time. 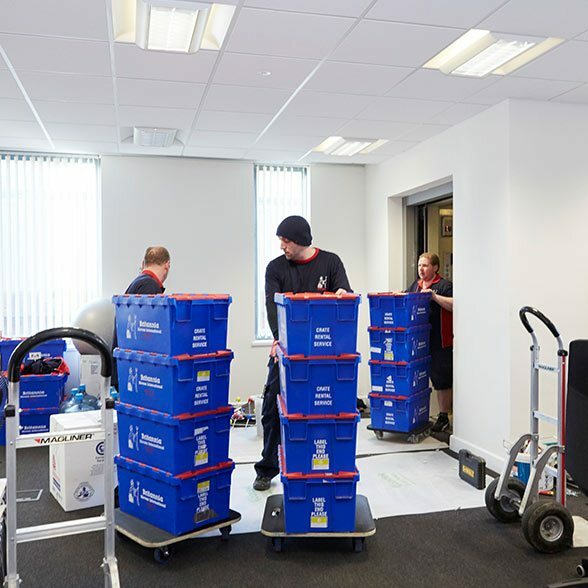 As well as assistance with the practical aspect of the relocation, our team can also help with the organisational aspect of the move, ensuring that no time or resources are wasted and your move is as efficient as possible in every way. 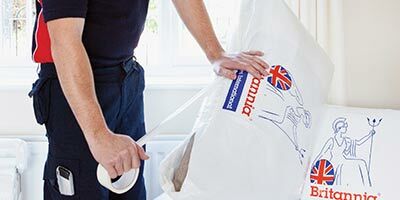 By choosing Britannia Turnbulls of Leeds, you will benefit from in-depth discussions about your moving needs in advance of the move itself, allowing us to provide a tailor-made service that suits your specifications down to every detail. 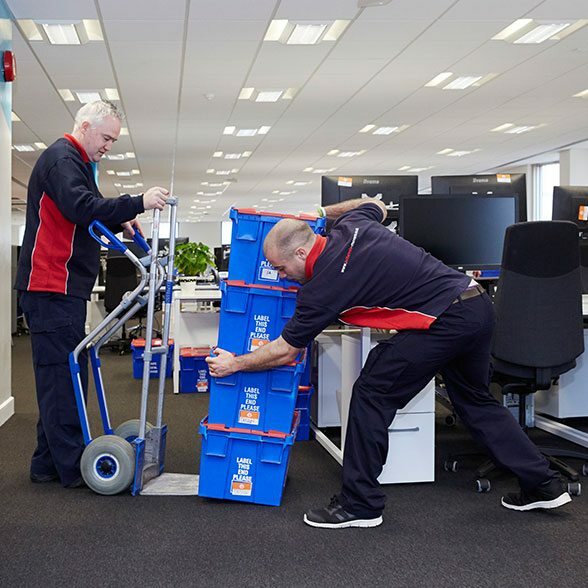 If you would like to know more about our commercial removals services, please feel free to get in touch with us. Just wanted to say a huge thank you to all the crew who came to pack on such a stressful day. They did an excellent job. 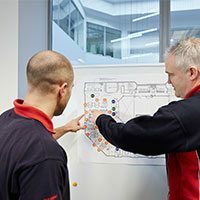 So happy with the service. I will definitely recommend to friends & family. 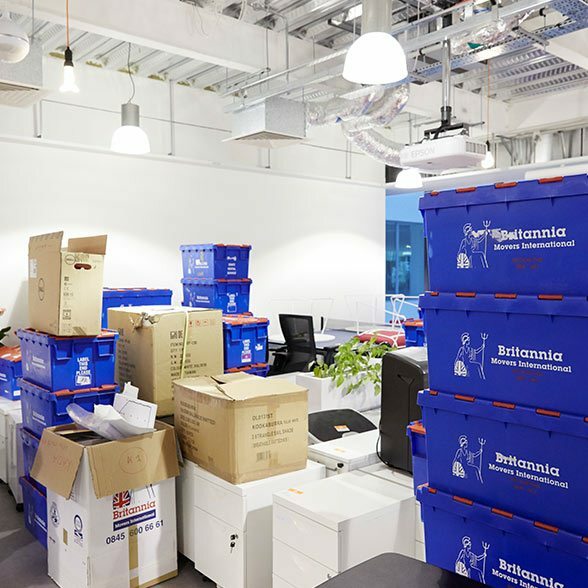 Really took the stress out of move day. Fay Chapman was very friendly and helpful. 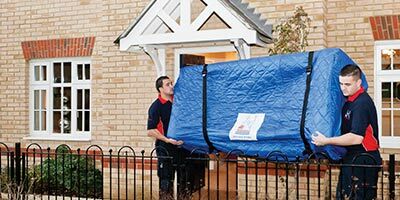 The removal lads were great, respectful and understood that my mum in law had dementia and were very helpful & understanding. Thank you all.